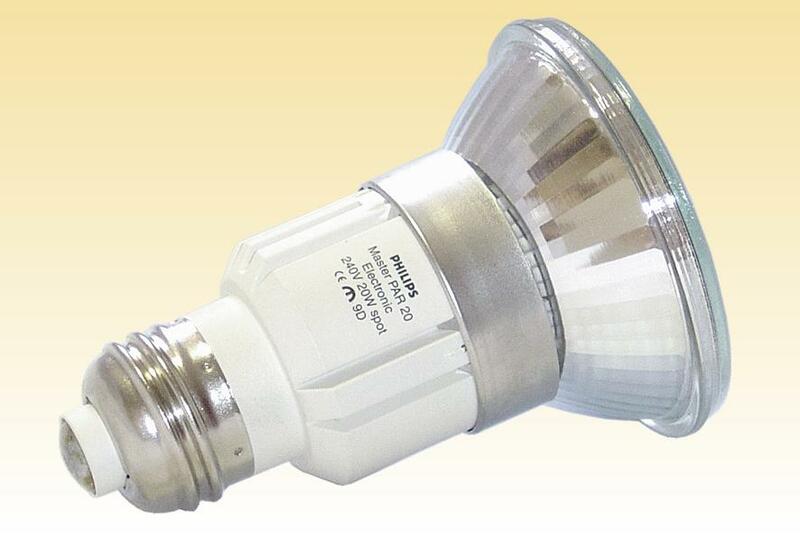 It is a well-known characteristic of incandescent lamps that performance can be increased by reducing filament voltage. The reason is that lower voltage filaments operate at higher current, which calls for thicker tungsten wire. This takes longer to evaporate to the point of failure, and the increase in life can be offset by driving the filament at higher temperature which leads to an increase in efficacy. For reflector lamps there is an added bonus because low voltage filaments are smaller and facilitate improved optical control. It took many years to develop a step-down transformer both small and cheap enough to build into a retrofit lamp, as well as being sufficiently resistant to the considerable heat load. 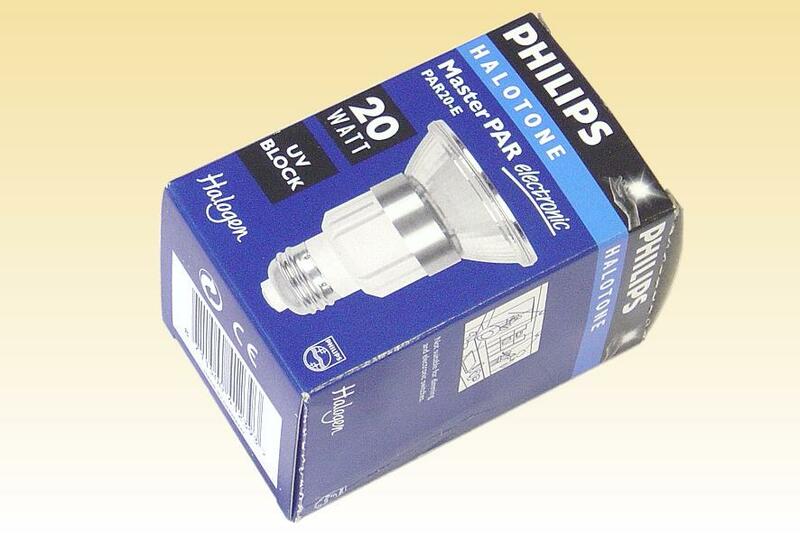 The challenges were overcome in 1999 with the launch of this lamp. At its heart is a single ended quartz capsule of high strength, eanabling a fill pressure of about 14 bar which leads to a further efficacy increase. 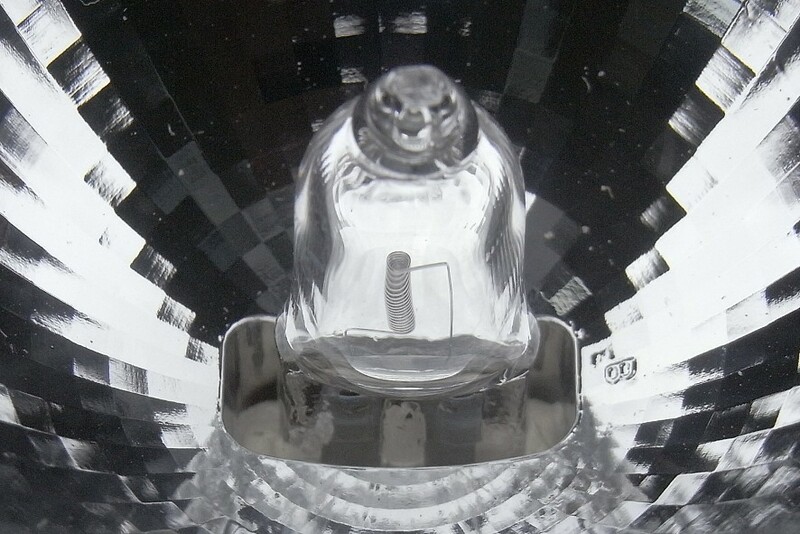 This is focussed into a large pressed glass reflector with a flat front lens for high optical transmission, made in toughened glass to withstand a possible capsule explosion. It is aluminium coated to reflect both light and radiant heat away from the electronic transformer. To provide additional cooling the electronics is potted in a thermally conductive material. 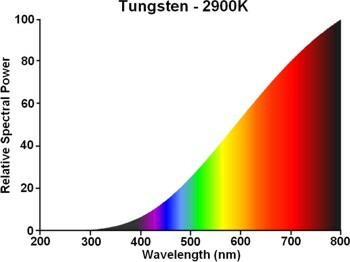 The result is a lamp drawing just 20 Watts but whose luminous intensity exceeds that of a mains voltage 50W lamp Lifetime is extended to an impressive 5000 hours. 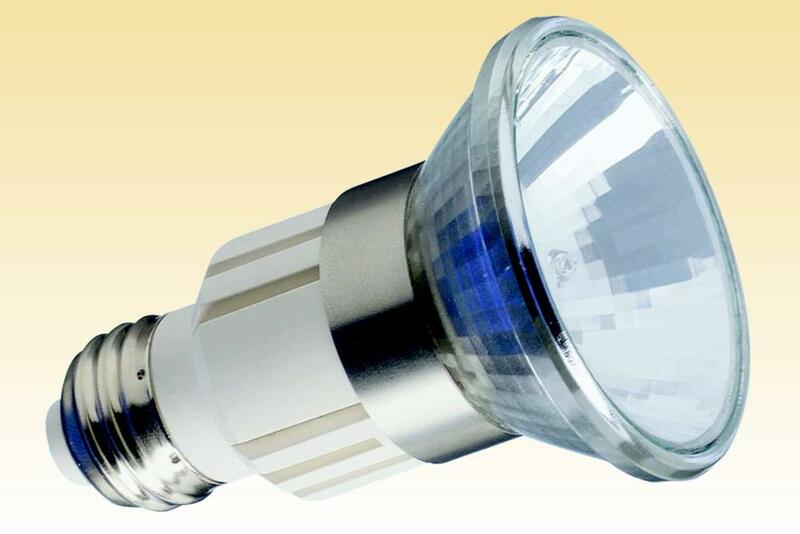 It offers many of the traditional halogen advantages of being compact, fully dimmable, lights up instantly, and delivers a warm white light on the blackbody locus. 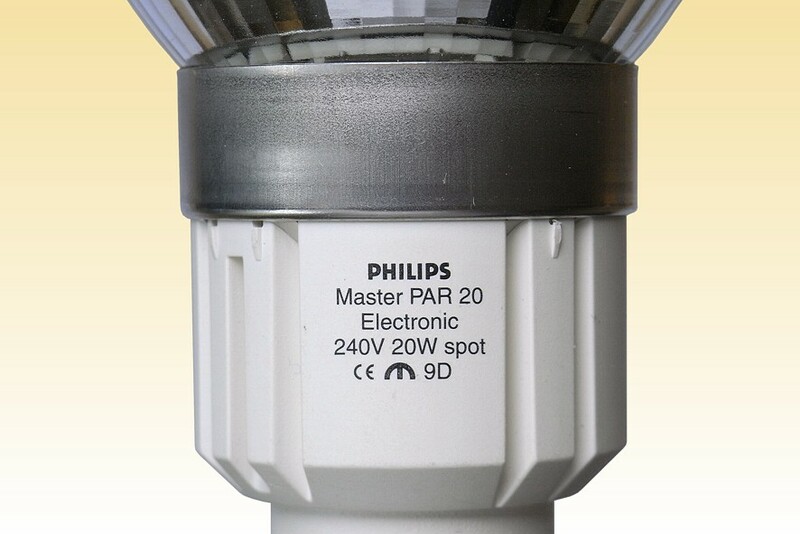 The cost however was relatively high, and this combined with falling demand for PAR20 type lamps led to its obsolescence in 2013. Max. Overall Length: 85.9 mm 3 3/8"